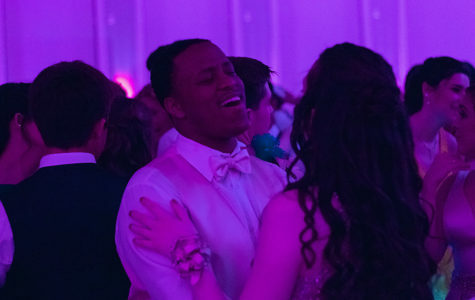 Dunbar Promposals 2017 from Wendy Turner on Vimeo. 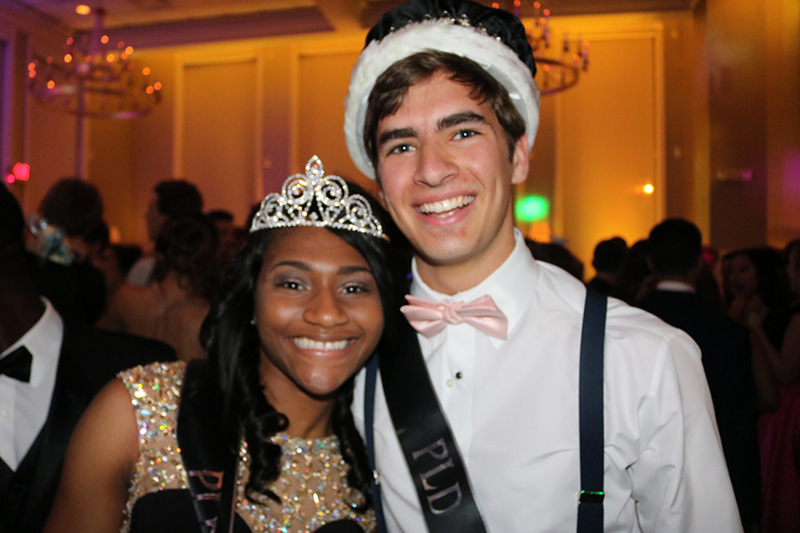 Two of Lamplighter's staff reporters, Jack Stokley and Sarah Phillips, give their individual perspectives on this year's prom. 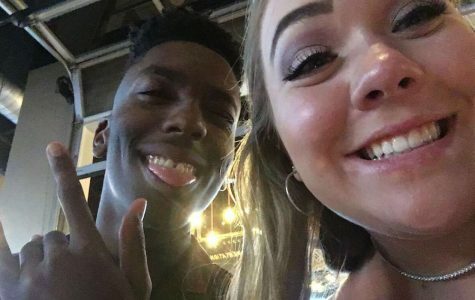 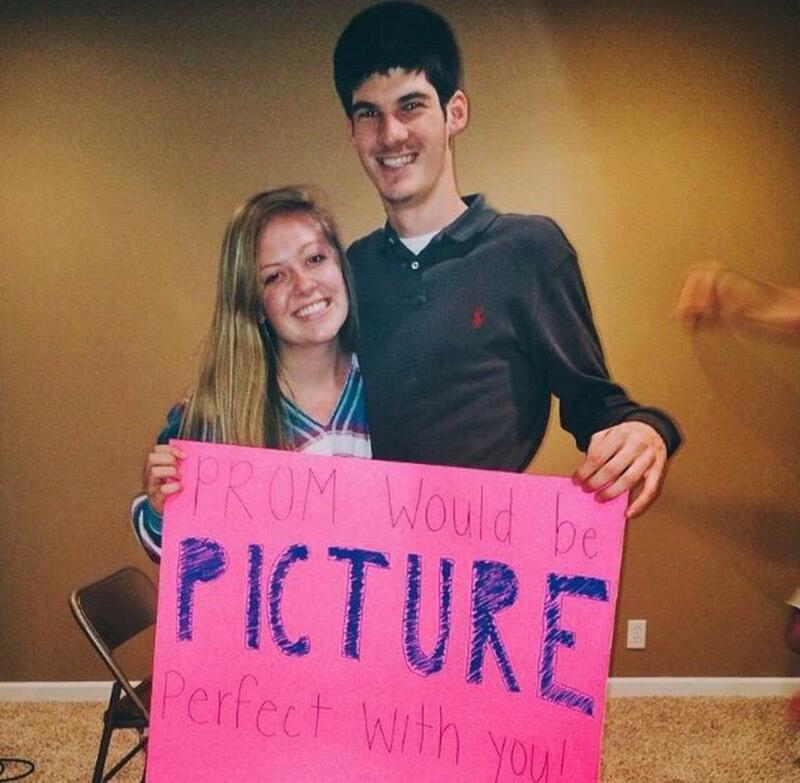 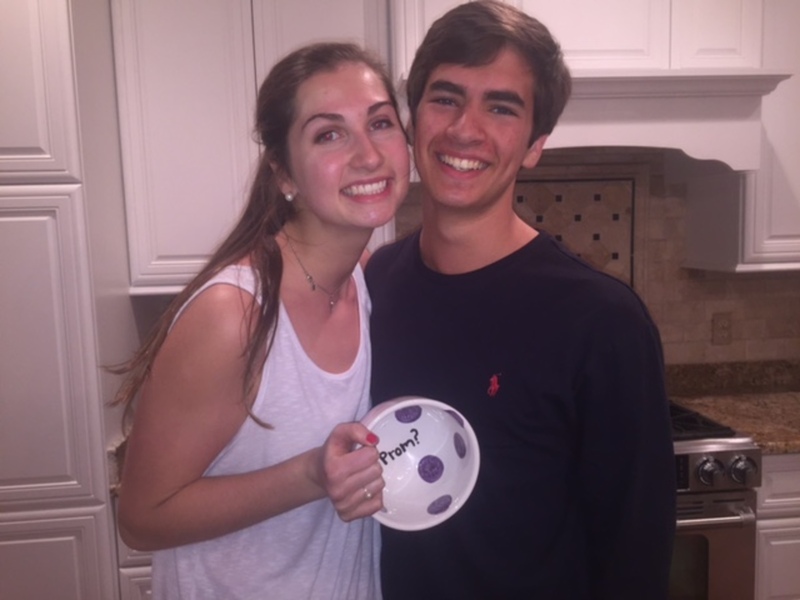 Promposals: A sweet tradition or an unfair expectation?